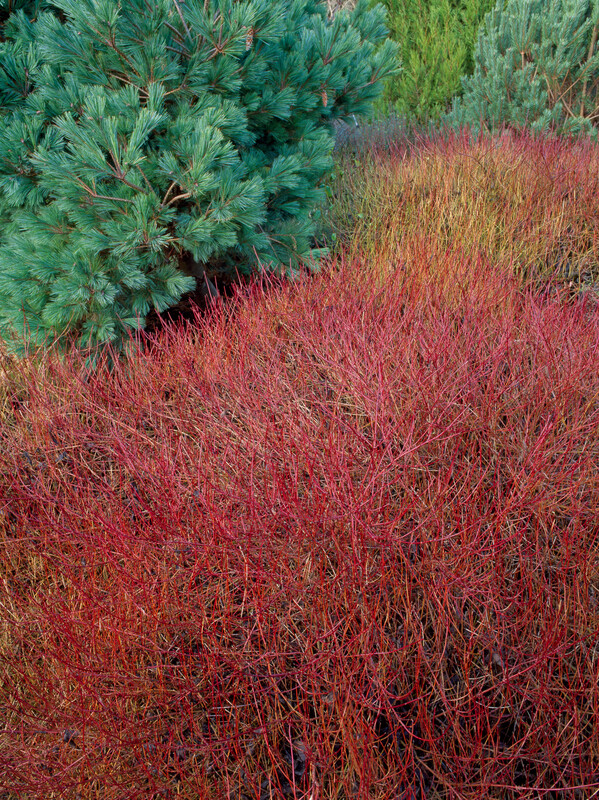 Home / All BambooPlants.ca / Cornus sericea ‘Kelsey’. 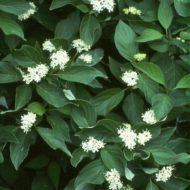 Native to North America, Kelsey Dwarf Dogwood is grown for its bright red stems. 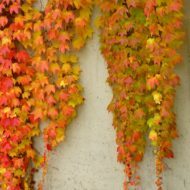 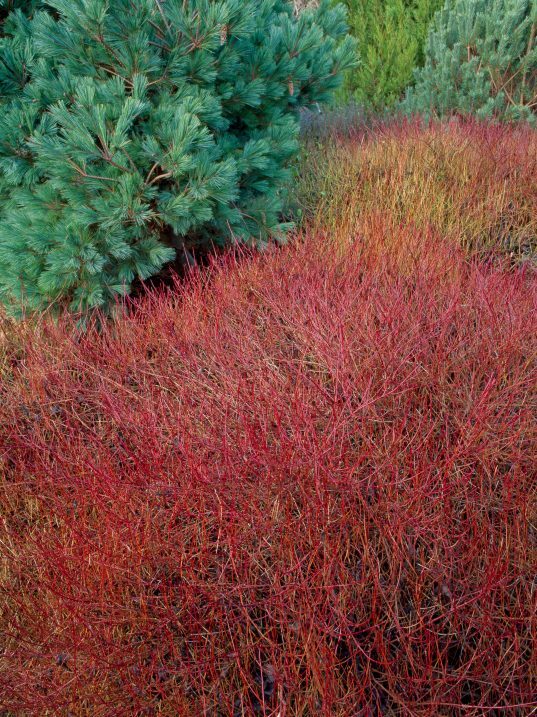 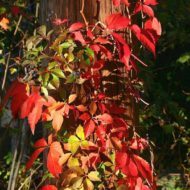 The stems grow to 2.5 ft in height and width, and retain their vibrant colour in winter. 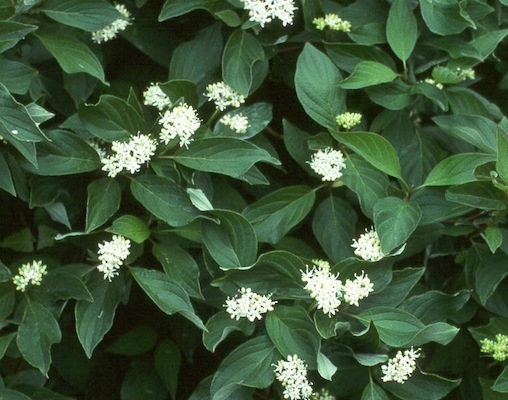 Green deciduous foliage is complimented by clusters of small white flowers in late spring. 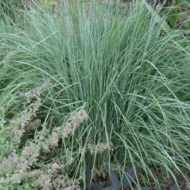 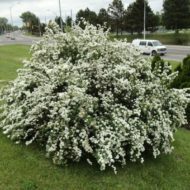 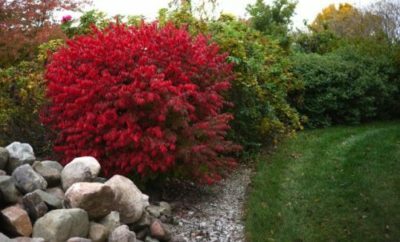 This shrub does well in wet areas, and makes a good border or accent.